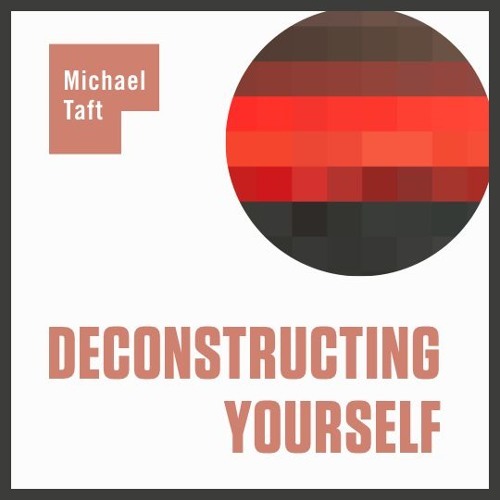 In this session, host Michael W. Taft and radical dharma author and practitioner Daniel Ingram discuss the Fire Kasina practice, meditation and magick, working with archetypal forces and entities, Daniel’s description of a fruition experience, siddhis and visionary experiences, Daniel’s wizarding worldview, and much more. We also discuss the second edition of his classic work Mastering the Core Teachings of the Buddha, as well as his new book on the Fire Kasina. You can learn more about Daniel at his website, www.integrateddaniel.info.